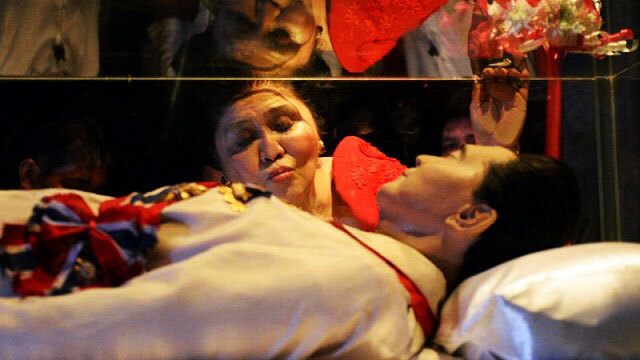 Is Ferdinand Marcos Eligible For A Hero's Burial? The long-standing issue on whether or not the late president Ferdinand Marcos deserves to be buried at the Libingan ng mga Bayani has divided the nation for over two decades now. 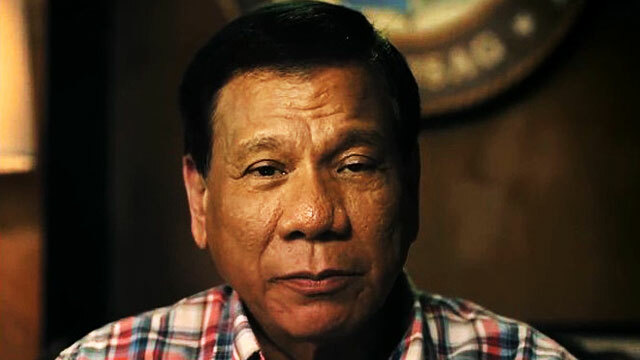 The same issue has once again become the talk of the town after President-elect Rodrigo Duterte stated that he will allow the burial in recognition of Marcos' contribution to the country as a soldier. Amid fresh and heated discussions of the rekindled issue, the Armed Forces of the Philippines, which manages the Heroes Cemetery, released official guidelines for an individual to qualify for a hero's burial. However, the regulation also states that "personnel who were dishonorably separated, reverted or discharged from the service and personnel who were convicted by final judgment of an offense involving moral turpitude" are not qualified to be interred in the Hero's Cemetery. Hao declined to categorically say whether Marcos was eligible or not for a hero's burial. The dictator died while in exile in Hawaii in 1989 after being overthrown by a massive and historic revolt. His remains were flown back to the country in 1993. Victims of Marcos' martial rule have long been opposing his burial at the Libingan ng mga Bayani which prompted his family to preserve his body in a mausoleum in Ilocos Norte.